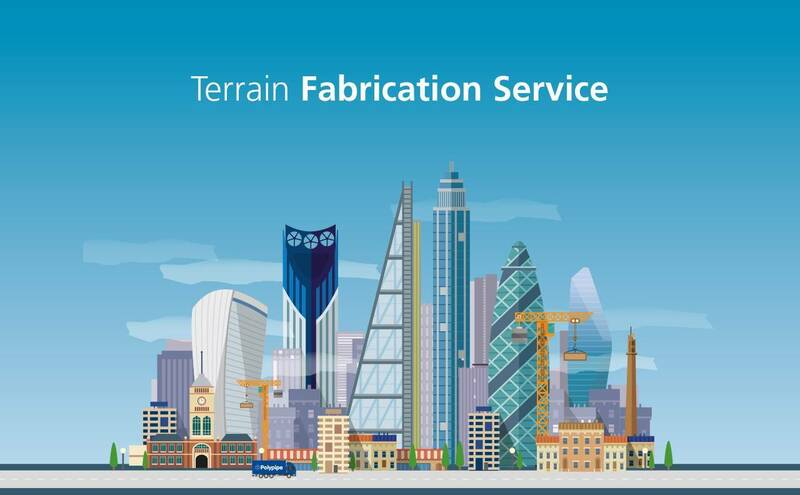 With the Terrain Fabrication Service, we have the expertise and resources required to help you achieve the demands of your next project. 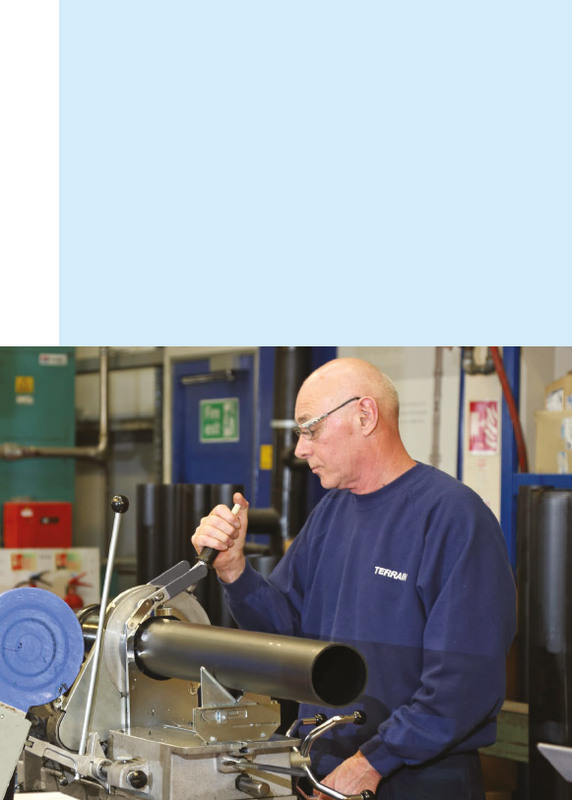 By designing completely bespoke drainage stacks and fittings, we can offer you a high quality and customised solution. 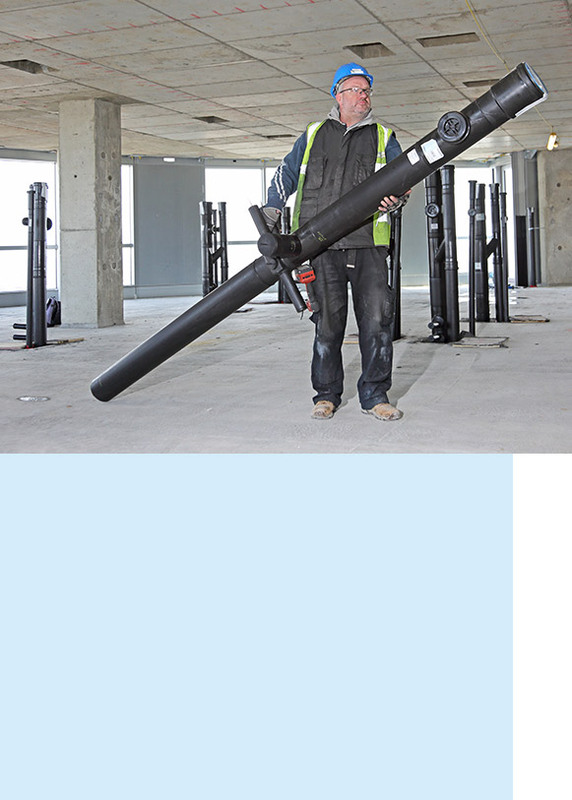 Our Technical Team will design stacks and fittings that are bespoke to your project, whether it’s a whole drainage solution or unique ‘one-off’ problem solving application. All within the existing BS EN 12056 (Parts 2 and 3) and Building Regulations Part H standards/regulations. Your stacks and fittings are manufactured using Terrain drainage systems in our state-of-the-art facility to the exact measurements by our highly skilled and experienced Fabrication Team. And for complete peace of mind, pressure testing of stacks is available on request. We dispatch the finished stacks to your site on time and ready to install. Each stack is labelled with a unique reference number so it can be slotted into the appropriate space quickly and easily – ensuring your project is completed on budget and on time.